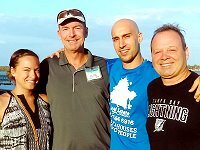 Beach REIA meets every 3rd Thursday at 6:30PM at Hooters located at 192 W Boardwalk Pl in Madeira Beach, FL. Beach REIA is hosted by Courtney Larsen, Mark Lepzinski, Rex Gaugh and Elia Luti. There is NO FEE TO ATTEND and EVERYONE IS WELCOME for an evening of networking and fun with other active, successful, like-minded real estate investors. There is no agenda other than getting together, having fun, networking and making as many deals happen as possible. Our goal is to get the Real Estate Investing community together in a fun setting where we can discuss opportunities, ideas, brainstorm, network, and figure out additional ways to help each other make more money investing in real estate. Again, there is no agenda, no fee to attend and everyone is welcome! So come on out and network with us and let’s have a good time and talk about deals! Bring your friends, bring your business cards and flyers, bring your haves and wants and LET’S DO SOME DEALS! See you there! This month on the BIGO broadcast, I will be showing you how to make money without any of your own money or cred. All you will need is your willingness to learn and your ability to apply simple techniques. 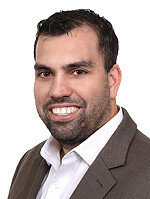 I will show you how to identify a property, put it under contract and simply assign that contract to someone else for a fee. I will also show you how to buy properties where the homeowner just deeds over the property to you and you become the owner. Can you imagine buying properties where you never have to use your cred and never have to go to the bank ever again. Would you like to buy a new home to live in but can’t afford the down payment? That’s no problem, I’ll show you how. If you’ve ever said these words to yourself, “ I wish I could afford that…” then you need to be on this broadcast. This could be the most important session you go to your whole life. There are two types of people out there in this world. Those that “Dream” and those that “Do.” Which do you want to be? 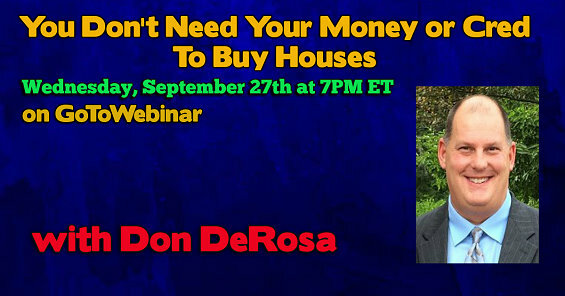 Be on this month’s broadcast on Wednesday September 27th @ 7PM ET and let me change the statement from “I wish I could afford that…” to “How can I afford that?” Let me leave you with this thought. “ If you don’t build your dream, someone will hire you to build theirs”. Is that what you want? RSVP NOW! 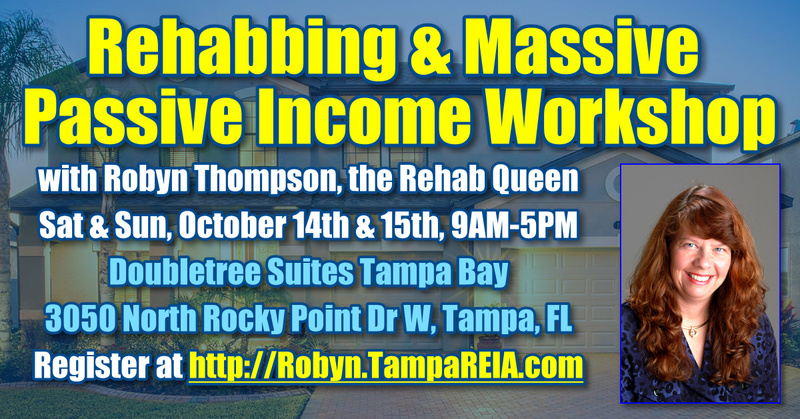 We are very excited at Tampa REIA to announce that Robyn Thompson, “The Queen of Rehab”, will be our special guest speaker on Thursday, October 12th at 6:30PM at the Doubletree Suites Tampa Bay located at 3050 North Rocky Point Dr West in Tampa, FL. Robyn has visited our group many times over the years and each time she delivers something very powerful and special. This meeting is no exception and is an event you certainly DO NOT want to miss! Are you sick of your same old job? Are you looking for another way to create wealth? Are you ready to start a business that will generate huge chunks of cash? If you answered YES to any or all of these questions, then RSVP NOW and join us! Robyn is the nation’s leading expert on buying properties at deep discounts, renovating them at lightning speed and selling them quickly for huge chunks of cash. She takes her business very serious and has turned it into a fine tuned machine. She has rehabbed well over 390+ properties in her investing career and rehabbed as many as 51 houses in single year. She treats her real estate investing business as a serious cash machine and not just a hobby. SPECIAL BONUS for Meeting Attendees: Robyn also has a very special bonus for those who attend our meeting while supplies last. She will be giving away a brand new audio CD she created with Ron LeGrand called “Rehabbing Creates Big Fat Checks”. RSVP NOW so we know you are coming and make sure we have enough copies. Don’t miss this meeting if you want a CD! As you can see this will be a knowledge packed evening full of excitement and education. Make a list of your questions and have them ready for her at her table following the end of the meeting. Robyn will hang out after the meeting and answer as many questions as possible for you all. 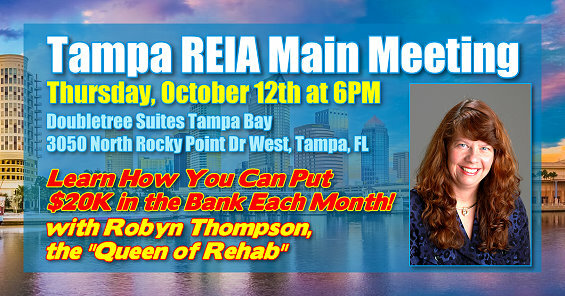 All this is happening on Thursday, October 12th at the Tampa REIA Main Monthly Meeting. RSVP NOW! How to Turn Houses That Need Renovations into Quick Cash in Today’s Fast Paced Market! Early Registration Special is Going on NOW Expires Oct 12th at Midnight! 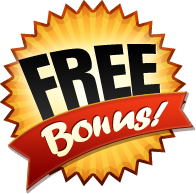 Register Now, Save & Get Bonuses! 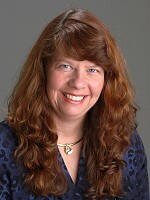 Join Robyn to Learn How to Turn Foreclosures, Estate Sales and Unwanted Houses into Fast Cash! Robyn Thompson has taught thousands of students how to achieve economic independence by investing in distressed properties. Robyn has made retailing homes a science and she knows every technique imaginable to locate profitable deals, renovate distressed properties at lightning speed, minimize holding costs, and qualify good credit buyers and expedite closings so you can collect a big check. 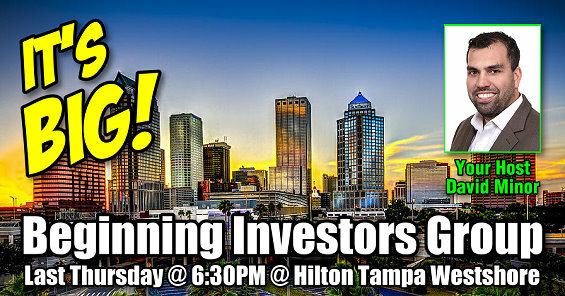 In this special one-of-a-kind workshop right here in Tampa, Robyn Thompson will show you more of her proven, effective, affordable methods that she briefly touched on at Thursday’s meeting..
Robyn has rehabbed over 390+ properties in her 20 years of investing and the majority of her profits were made on properties that were in a depressed market. SPECIAL BONUS: All Workshop Attendees with receive as a gift… the “Hire The Best, Fire The Rest” Audio CD by Robyn Thompson! Register NOW to Reserve Your Copy! An Extra Day with Robyn on Advanced Wealth Building Strategies All Day Sunday! One of the reasons we LOVE having Robyn Thompson here in Tampa because she often brings additional education and training with her. We asked her if she would do that for us and she said YES! On Sunday, October 15th, attendees can get more time with Robyn Thompson, The Queen Of Rehab, to really pick her brain at a much deeper level on how she has built a Massive Passive bunch of keeper properties. This will be a detailed road map to follow step-by-step of her “advanced” strategies. She will show you in detail exactly how she built a massive Buy and Hold Portfolio that will crank out passive income for your retirement. As you can see this will be a knowledge packed weekend full of excitement and education. We look forward to seeing you at this great event on Saturday & Sunday, October 14th and 15th!! *PLEASE NOTE: Early Registration Expires on Thursday, October 12th at Midnight. Tuition will increase by at least $20 per person on October 13th. Non-Members who join Tampa REIA on or before October 12th, 2017 can attend the workshop for NO CHARGE. Also, Tampa REIA Members who renew their membership for an additional year on or before October 12th, 2017 can attend the workshop for NO CHARGE as well. 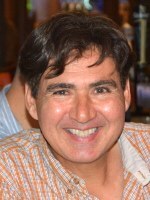 When joining Tampa REIA or renewing your membership, please indicate that you want to attend the workshop at no charge. You can join Tampa REIA at http://tampareia.com/membership. Savvy Investor Networking (SIN) is a brand new Tampa REIA Networking Subgroup that meets for the very first time on Wednesday, October 11th (2nd Wednesday) from 6:30PM to 9:30PM at Del Frisco’s Grille located at 4138 W Boy Scout Blvd in Tampa (Westshore) near the airport. SIN is hosted by Dustin Griffin, David Minor, Denise Brown and Tangie Cousins. Not only will this be our first Savvy Investor Networking event, but it will also be our first post hurricane investor happy hour networking get together. Many of you have been cooped up at home or out of town for days and are probably getting a little stir crazy. Let’s get together! We know you are working hard trying to get life back to normal, so why not get together with some of your fellow real estate investors and share hurricane stories over drinks, network, brainstorm, and get back to doing what we do best… solving problems and making deals happen?!?! Please join us on Tuesday, September 19th at 1:00PM for the Tampa REIA Onsite Renovation Group (ORG) to learn all about finding, funding, fixing, and flipping houses for big profits. 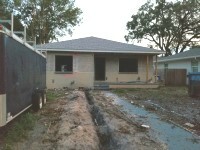 This month’s meeting will be held at a renovation project located at 1716 23rd Ave N, St. Petersburg, FL. This month we meet at David Minor’s property at 1716 23rd Ave N, St. Petersburg, FL. David bought the property as a small 1500 sqft, 3 bedroom, 2 bath home. He is transforming it into larger 4 bedroom, 3 bath Smart Home with all the latest gadgets. Come see the rehab that is well underway and visit us again when the rehab is completed. David will also show us a few of his other rehabs in the area. RSVP Now! The Onsite Renovation Group, hosted by Jim Miera, meets on the 3rd Tuesday of each month at 1:00PM at an active renovation site, build site or rental property which will vary from month to month and be announced prior to the meeting on the Tampa REIA Calendar. I firmly believe that learning how to manage your rental properties as a Real Estate Investor is instrumental to the success and profitability of your income properties and your sanity, especially in today’s market where so many investors are buying and holding property. In this article, I will go over a life-threatening thinking disease most of us have (but are unaware), a way to cure that disease, and immediate actions you can take to cultivate happiness. For the majority of my life I was plagued with a disease. This disease was the root of much pain and regret, along with endless rumination and misery. I was pursuing a career as a musician and was fixated on the material wealth, vanity, and approval of others. Deep down inside I was truly empty. 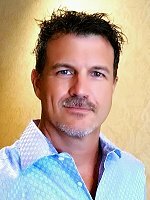 Over the past few weeks I have had several conversations with investors who say they can never get any seller to give them seller financing terms. This just doesn’t make sense to me. 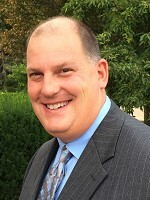 I have in the past, and still do have success getting seller financing terms on many of the properties I buy. After having these conversations and several days to think about what the investors said to me and why they are having absolutely no success getting the sellers to give them any type of seller financing terms is why I decided to write this article. In February 2017, I wrote about beginner’s rules and the first presentation a person could do when looking to raise capital. I talked about the mistakes that I made early on. I just changed the names to protect the innocent, me. I want you to think about being able to raise private money from local sources, business people, retirees, and people who have money sitting in banks or accounts that are barely earning them a .01% rate of return. If you are one of those people then we need to talk. Many business owners try their hand at various business deals before stepping into their sweet spot. Real estate investing is the avenue that many people have used to make their mark in the business world. Ready to dive into the real estate market by investing in a rental property? The opportunities are ripe, but I certainly don’t want you to make any mistakes so follow these tips and you’ll be on your way to securing a successful deal. In this article, we’re going to be discussing one of the essential skills you must possess if you’re going to be successful in this real estate (or any other) business. When you master this skill, you’ll be MUCH more efficient with your time, reduce frustration & anxiety, and keep your self-respect and motivation. Sound good? Of Course, I’m Talking About How To Properly Pre-screen People.